Looking for back-up? 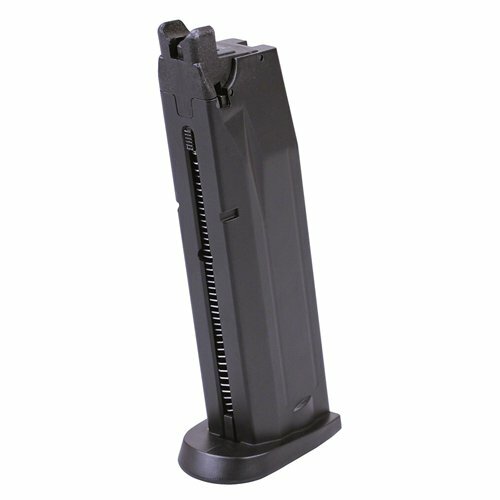 The S&W MP40 GBB Airsoft Pistol Magazine will have your back in the field. This CO2-powered mag holds 15 rounds and is compatible with the S&W M&P9 and the KWC M&P40.